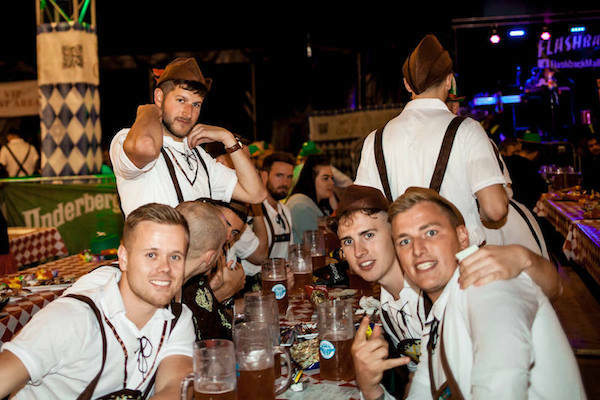 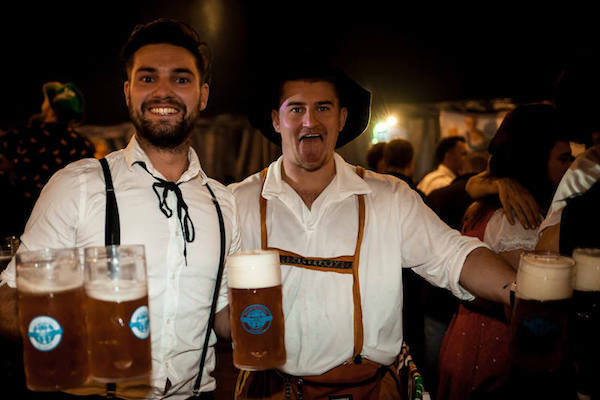 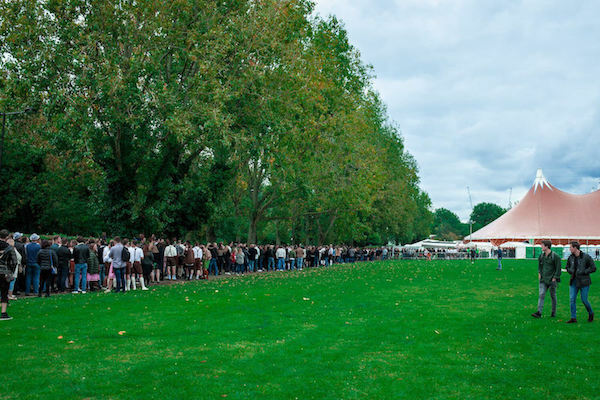 London Oktoberfest - a cult event you have to join. 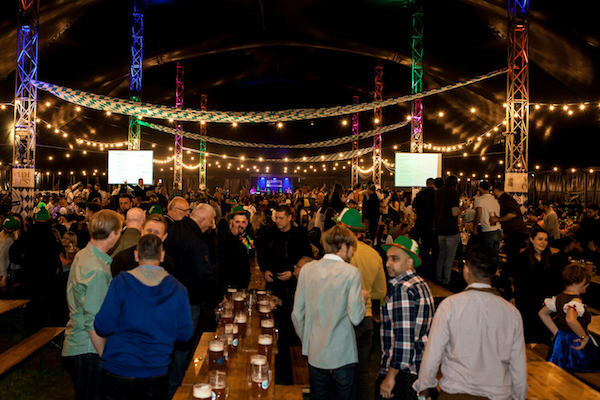 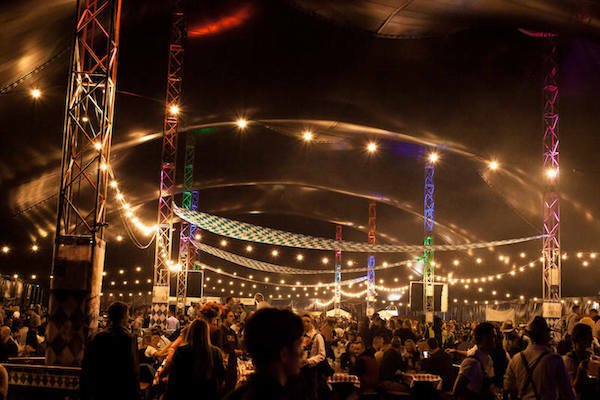 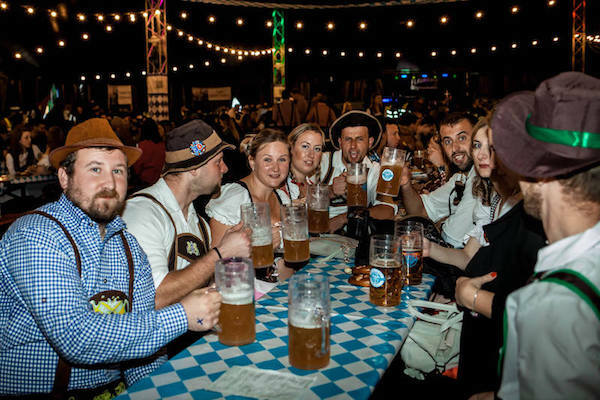 Millwall Park and City Central at the HAC is transformed into a gigantic Oktoberfest. 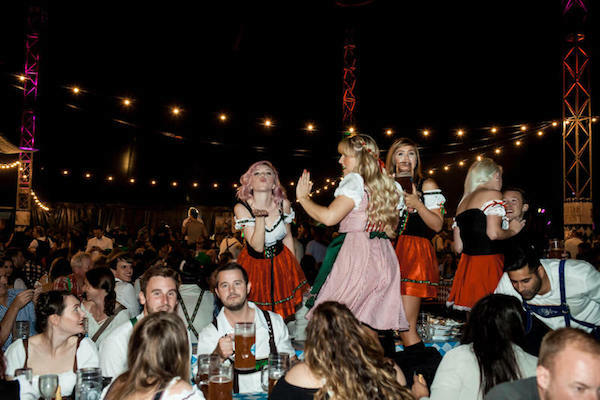 More fun, more party and more Oktoberfest than ever before in London. 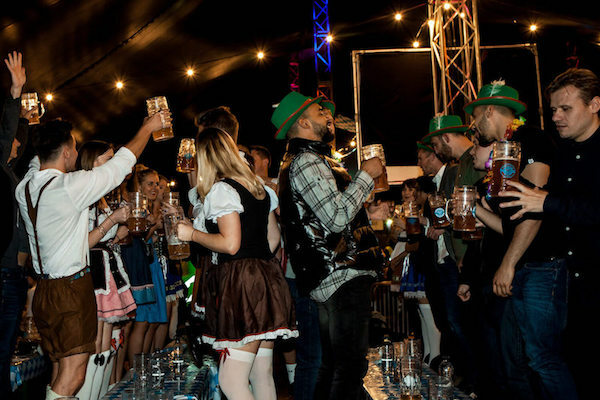 Over the years a lot tried - but no one beats the fun and good mood London´s own and real Oktoberfest creates. 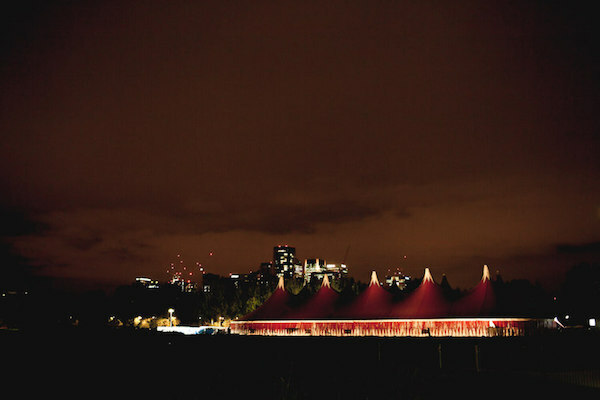 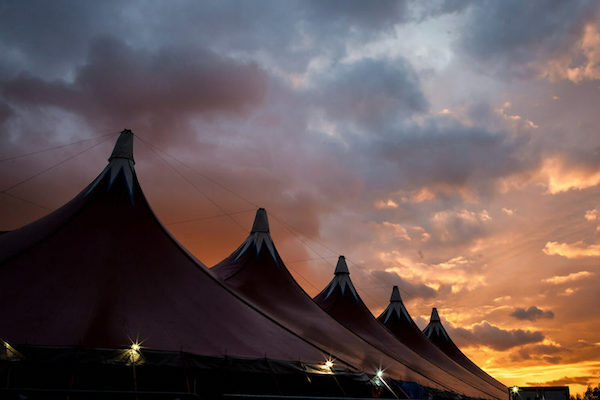 Setting up giant tents in the middle of London is an experience for it self. 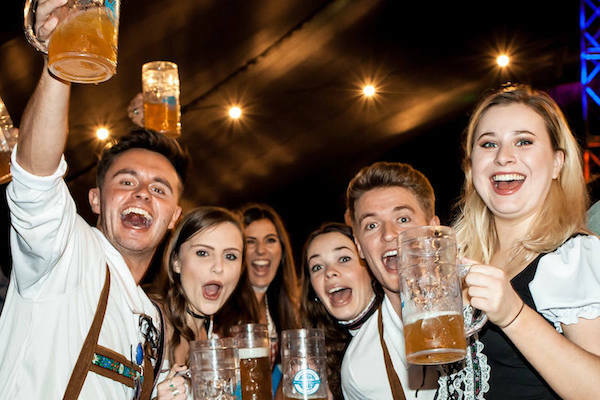 Sing along and dance on the benches while enjoying Ompha-Ompha music, a bratwurst and a German beer - what more could you want. 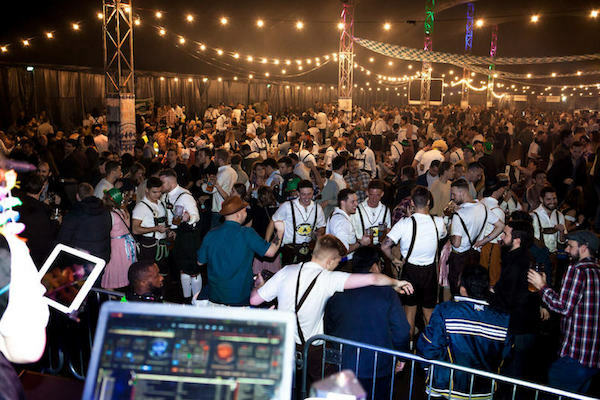 This year we will have the biggest Halloween Oktoberfest in London ever on Saturday 26/10 - this days will be an more than unforgettable experience. 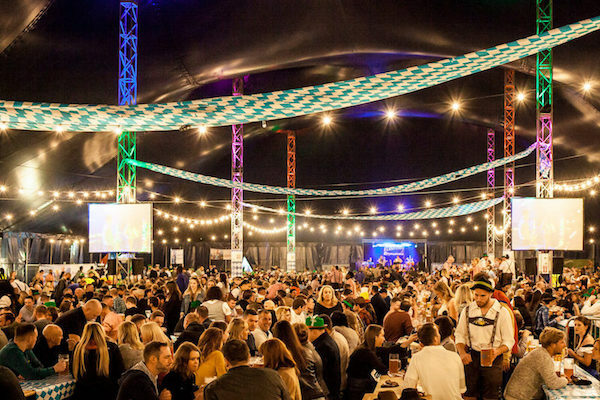 Our new central London venue will offer a high quality Oktoberfest experience you have never seen before.